YOU ARE HERE: Home > Golf Buggies > Golf Buggy Accessories > Seat - Comfort - Complete with Sliders and swivel B.O.M. Seat - Comfort - Complete with Sliders and swivel B.O.M. 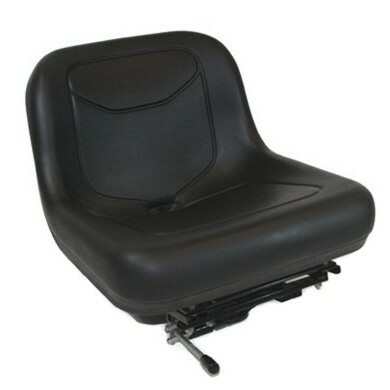 Black seamless molded cushion, drawn GPS moulded pan. Black pan and vinyl Air circulation and water drainage. Rotary, back and forward adjustment. Complete with all the correct fittings. Note* Must be used with Bag Stand 32"